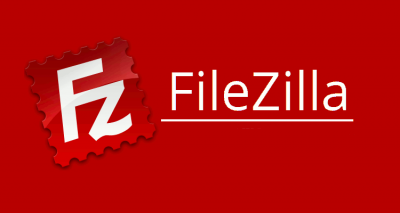 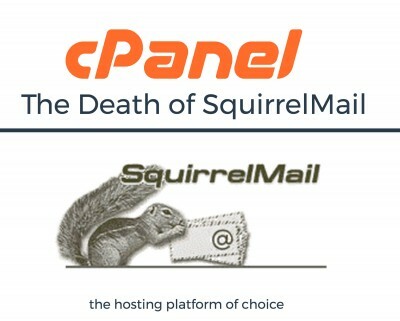 Comments Off on cPanel will be removing SquirrelMail from cPanel & WHM by the end of the year. 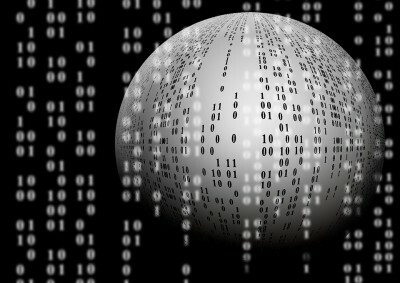 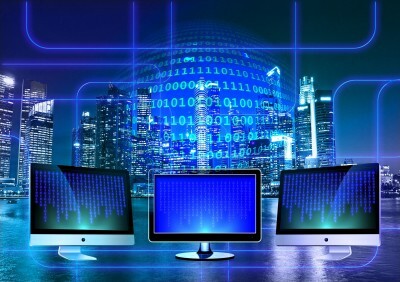 Comments Off on Do I Need a Dedicated Server for My Website? 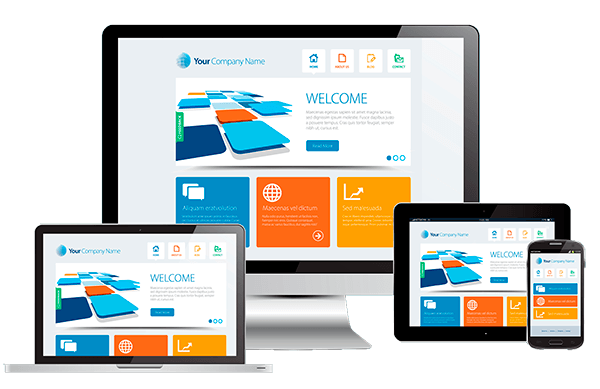 Comments Off on Responsive Website Design: Is it Worth It?